Cologne, Minnesota | A great place to Live, Work and Grow! – A great place to Live, Work and Grow! 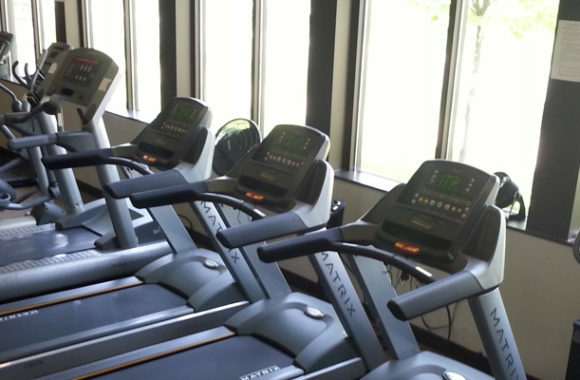 A flexible and affordable facility to help you regain or maintain a healthy and fit lifestyle. 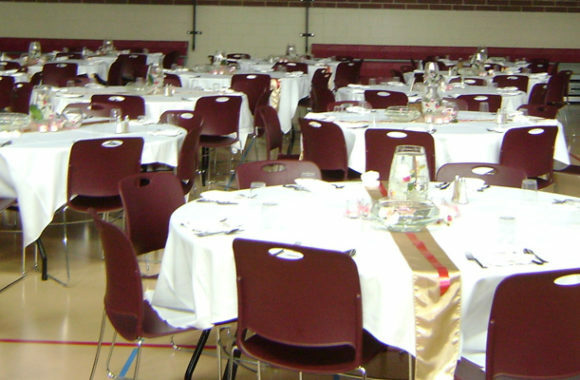 This multi-use facility can host large & small functions and includes athletic facilities. 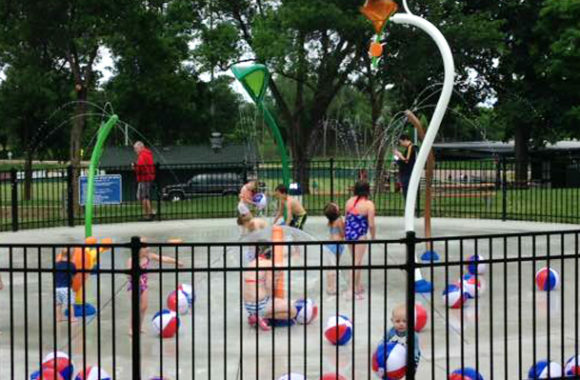 When the weather heats up this summer, bring the kids to the Splash Pad and cool down! 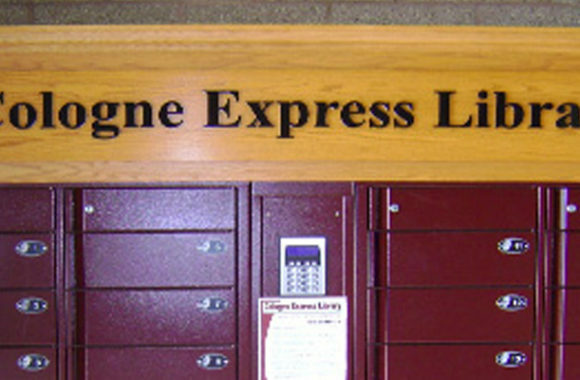 Requested materials online and pick up at the Express Library when they are delivered!